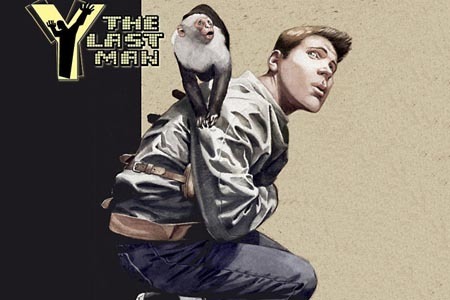 Y: The Last Man to be in IMAX? Following The Dark Knight‘s acclaimed use of IMAX for certain key scenes, it seems Hollywood believes the future of cinema lies in the super big screen. First, Iron Man director Jon Favreau expressed his wish to shoot part of Shellhead’s sequel in the format, and now it’s D.J. 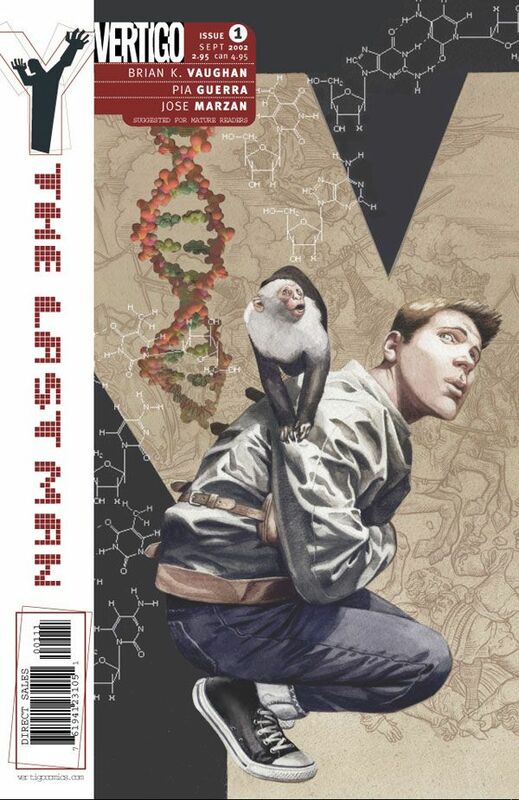 Caruso’s (Disturbia) turn for his forthcoming adaptation of Y: The Last Man. According to Wikipedia, Y: The Last Man is “about the only man to survive the mysterious simultaneous death of every male mammal on Earth”. The adaptation was penned by Disturbia scribe Carl Ellsworth and will reunite Caruso with star Shia LaBeouf (Indiana Jones And The Kingdom Of The Crystal Skull) for the third time. As you may or may not know, IMAX screens are much more square-shaped than “normal” ones, with an aspect ratio of 143/100 as compared to 185/100 which is the standard for most films these days. I wasn’t lucky enough to catch The Dark Knight in IMAX but a lot of people who did insist it is truly amazing to behold. From what I understand, the image would expand for certain scenes, offering the viewer a greater immersion into the film. So sure, why not? Easy Virtue is the second adaptation of a play by Noël Coward (Brief Encounter) following a 1928 silent film by Alfred Hitchock (Rear Window, which Disturbia is getting sued about) regarded as one of the legendary director’s least interesting works. The movie is helmed by the infrequent Australian director Stephan Elliot (Eye Of The Beholder) and stars Jessica Biel (I Now Pronounce You Chuck & Larry), Ben Barnes (The Chronicles Of Narnia: Prince Caspian), Kristin Scott Thomas (The Other Boleyn Girl) and Colin Firth (Mamma Mia!). Personally, I’m not too impressed by this apparent Match Point & Monster-In-Law mashup and see it as being at best watchable. Also is it just me or does this trailer look like it was made for a TV-movie (see the end when they announce the cast). 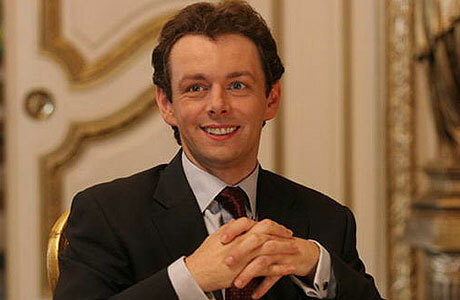 In any case, the film premiered at this year’s Toronto Film Festival and will debut in th UK on November 7th.